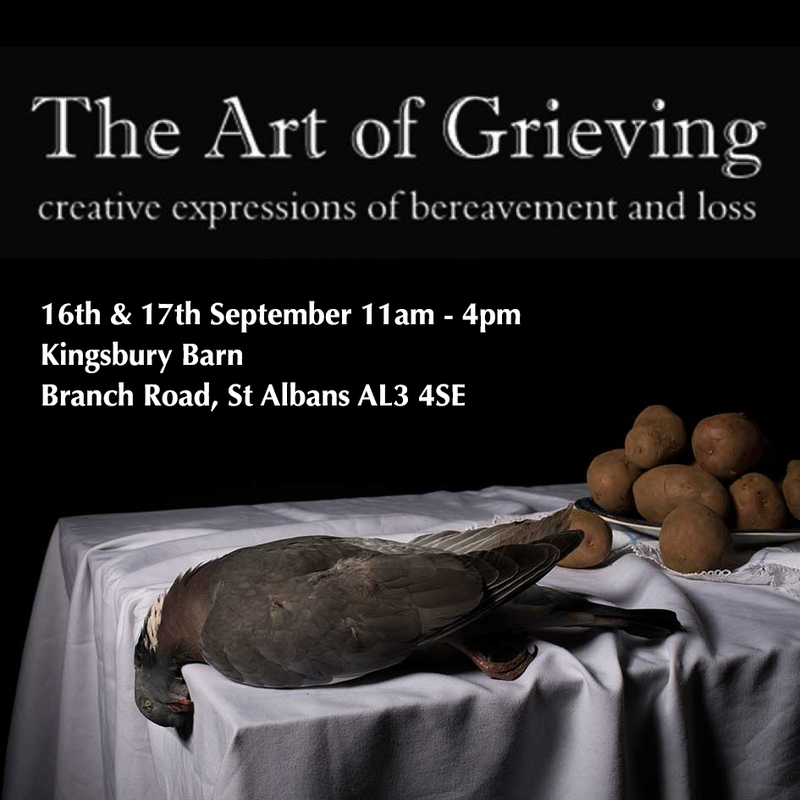 This weekend I am showing a few of my still life photographs at the Art of Grieving Exhibition in St Albans. Raising money and awareness for The Bereavement Matters Charity. Open for viewing on Saturday and Sunday from 11am to 4pm at Kingsbury Barn, Branch Road.